Stewart joins our Gateshead sales team and will be covering the Northumberland coast area. Our current manager, Rebecca Iredale, takes her maternity leave and Stewart will be covering her patch. 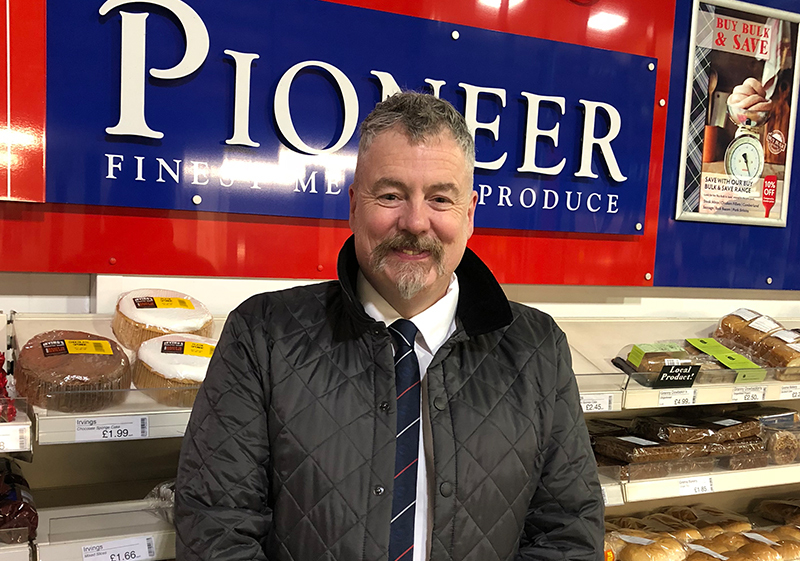 With his skills as a fully trained butcher, Stewart brings his knowledge and expertise to our customers who can take full advantage of his know-how! Although, new to a sales role, he is highly experienced in dealing with catering accounts. He’s looking forward to the new job and challenge ahead. He has a busy few weeks ahead as he gets to know his customers and will, of course, be at our forthcoming food show to meet those he hasn’t managed to visit in the meantime. We hope you join with us in welcoming Stewart to the Pioneer family.